The Love Language, Bombadil and Laura Reed are among the artists playing a brand-new event on Aug. 22 that comes recommended by BJ Barham of Hopscotch Music Festival 2015-featured band American Aquarium. 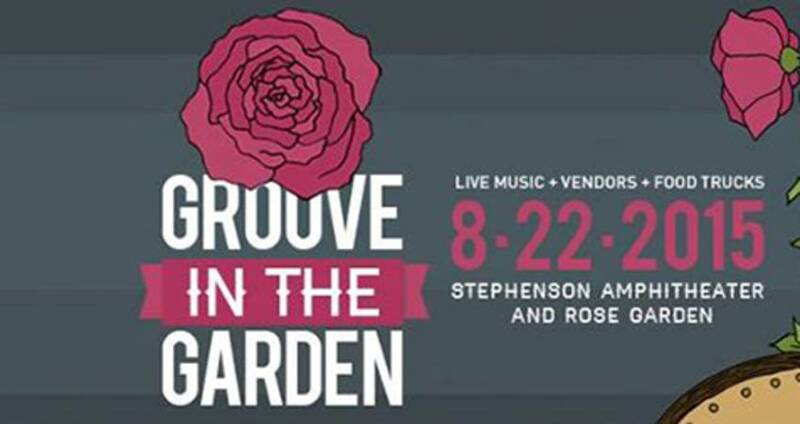 Groove in the Garden at the Stephenson Amphitheater and Raleigh Municipal Rose Garden is the latest concert to blossom out of Raleigh&apos;s flourishing music scene, presented by The Pour House Music Hall and Younger Brother Productions. Emma Witman: From who or where did the idea for this event originate, and what kind of collaboration was needed to get it rolling? Craig Reed: I went to North Carolina State University and would spend time in the Rose Garden to escape the college hustle. It was a peaceful, amazing spot. I had dreamed of doing an event there for years and tossed around the idea of a show with a few people, but it seemed near-impossible. Then, about a year ago I was talking to [The Pour House owner] Adam Lindstaedt, and he mentioned that he knew the executive director really well. After some discussion and back-and-forth with ideas, we decided to move ahead with the event. EW: What types of people do you expect will come, and whom do you hope to reach? Is it family friendly? CR: I always say I want the "8 to 80" crowd—I want people of all ages. I think it&apos;s great when you can organize an event that kids and adults equally enjoy. I&apos;d love to see families, college students, young professionals, older folks and, honestly, everyone and anyone. We kept things pretty open and broad. Anyone can enjoy the event. The N.C. emphasis will hopefully solidify it as a "local-centric" event too. Do you have a memorable fan experience that stands out with an artist playing Groove in the Garden? Bombadil [whose song "Amy&apos;s Friend" is featured in box-office breakout Trainwreck] is one. I was with my girlfriend at the time and it was her first experience at Shakori Hills Grassroots Festival. I had been many times before but had never seen Bombadil live. When we got to the Meadow Stage, it was like a movie; the weather was perfect and the crowd was huge. We walked up on them harmonizing and doing a grand finale to one of their songs early in the set. We stayed for the whole show, getting right against the stage by the end. I&apos;ll always remember how tight the band was and how well they sounded together. Their music has always been really comforting and natural to me. It&apos;s the type of music you could listen to friends play around a fire or on a front porch. It also doesn&apos;t hurt that they are some of the nicest musicians I&apos;ve ever worked with. EW: Is this a music-only event, or will there be other arts involved? CR: Music will definitely be the main attraction for the event, but secondary to that will be our "Vendor Village." We are going to have more than 15 local vendors from all different backgrounds and industries there selling crafts, showing off art and doing live demonstrations. We&apos;ll also host multiple food trucks including Kokyu, Stuft, Manna Concessions and a few others, and will have ice cream and popsicle vendors coming out. EW: Do you plan on making this an ongoing event? CR: I&apos;d love to make this at least a yearly event, with the possibility of even doing a few a year. The space is so incredible. I love all the local rock clubs and venues in town, but going somewhere with a natural amphitheater on one end and roses on the other—there&apos;s a quality almost magical about that. Reed is a local who has been a powerful force for growing live music in Raleigh. 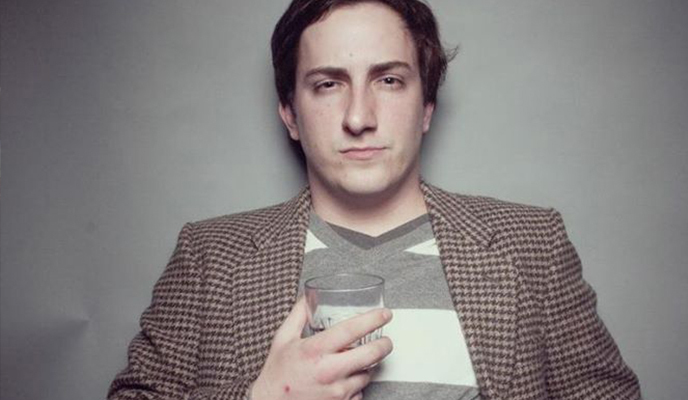 Check out the fruits of his passion project by grabbing a ticket to Groove in the Garden—they&apos;re only $10—and also check out the free shows Younger Brother puts on Tuesdays and Thursdays downtown at Tír na nÓg. You can also see Raleigh&apos;s complete calendar of live music events at themostnc.com. Emma Witman is a writer and a Raleigh native. She reads creative fiction from time-to-time and travels as often as possible.